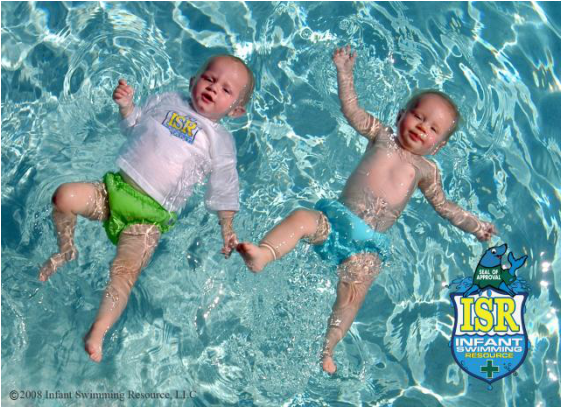 Infant Swimming Resource (ISR) is the safest provider of Self-Rescue ™ swimming lessons for children 6 months to 6 years. Going beyond traditional swim instruction, ISR teaches children critical Self-Rescue skills - giving children the competence and confidence to safely enjoy the water. ISR’s technique teaches children from 6 months to 6 years of age how to save themselves if they were to end up in the water alone.